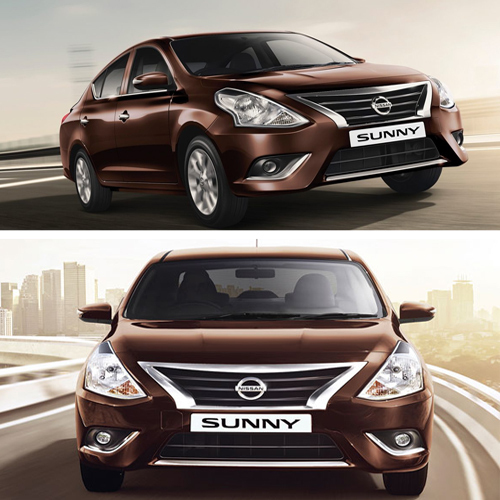 With the revision in prices by Nissan India, the Sunny sedan will now start at Rs. 6.99 Lakhs (Ex. Showroom, Delhi) in the country. It has now become the most affordable automatic sedan in the Indian market as price of the continuously variable transmission (CVT) variant is Rs. 8.99 Lakhs (Ex. showroom, Delhi). The company also offers compact sedan buyers an opportunity to upgrade to a more spacious premium sedan at a nominal incremental price.